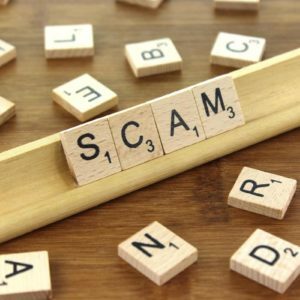 The Better Business Bureau, a non-profit whose focus is “advancing marketplace trust,” recently reported perhaps one of the most dangerous scams yet. Businesses are being contacted by imposters posing as the Better Business Bureau itself. The danger of this should be obvious as it’s hard to differentiate when scammers have put this much effort into appearing like they’re earnestly trying to help. In fact, the scammers even use a site with the BBB’s logo on it. Businesses are contacted by the scammers saying they can help them recover money previously lost in a tech support scam. They ask the businesses to fill out a form on a website and say that once they complete the form, enter their bank account info, they’ll refund their lost money. However, once they have this info they can easily steal money from their account. 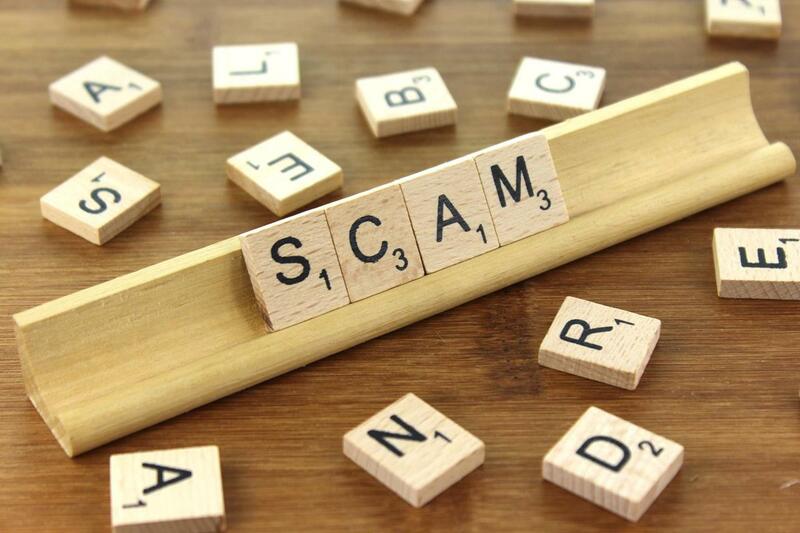 The Better Business Bureau’s site offers the following tips for avoiding this particular scam. Never give a caller any personal information that could give them access to your computer. Be especially careful of sponsored links that pop-up on search engines. They’ll often be directing you to fake sites. Watch out for phony emails with links and attachments. If you spot one, report it to (the actual) Better Business Bureau’s scam tracker.